The #1 selling boot worldwide, the Thirty Two Lashed, now with Boa. Built with the best fit, flex and comfort. 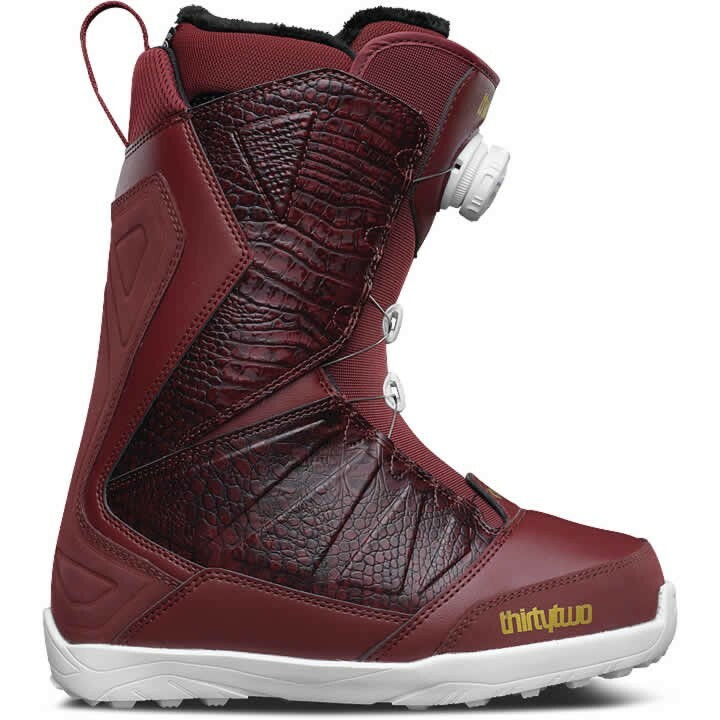 Get on the hill faster with the Boa Lacing System and ride from dusk to dawn.